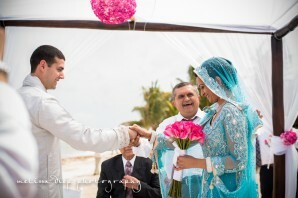 Destined for Love: Nisha and Sachin’s Cancun Wedding! 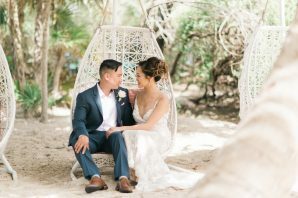 British Virgin Islands Wedding Photographer | Kim and Josh-Married!!! Virgin Gorda and Jost Van Dyke Wedding Engagement | Kim and Josh-ENGAGED!!! 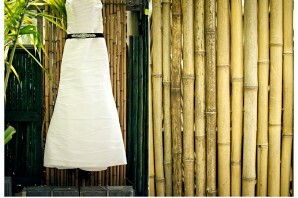 Tortola Destination Wedding Photographer | Kim and Josh-Sneak Peeks!!! 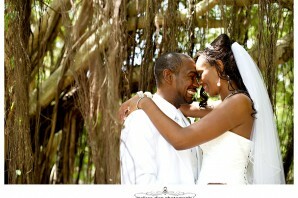 Wyndham Hotel Wedding St. Thomas | Wedding Photographers in St. Thomas | Tyffani and Scott-MARRIED!!! 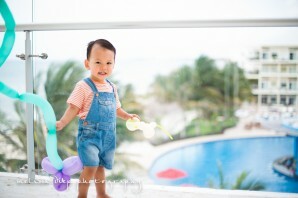 St. Thomas Wedding Photographer | Wyndham Hotel St. Thomas Weddings | Tyffani and Scott-Sneak Peek! !